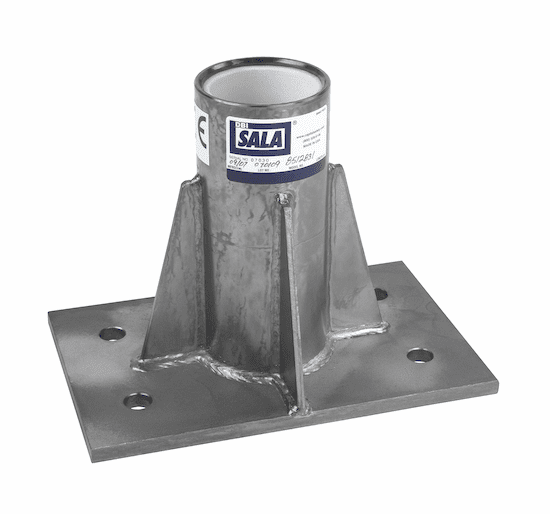 DBI Sala Fall Protection ProductsDBI Sala Fall Protection Products: ESS is committed to providing quality fall protection and rescue equipment. 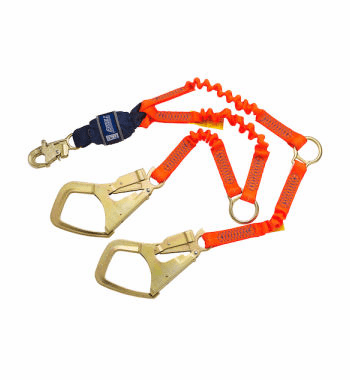 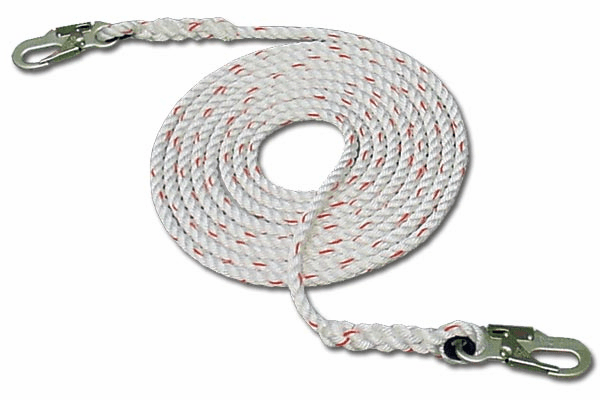 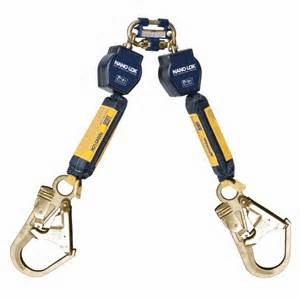 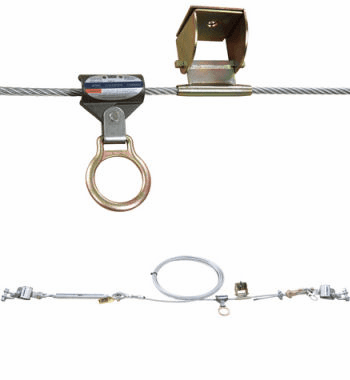 choose from a wide variety Including Harnesses, Lanyards, Tripods, Davit Arms and much more. 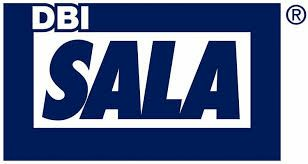 DBI Sala, The Global Leader In Fall Protection. 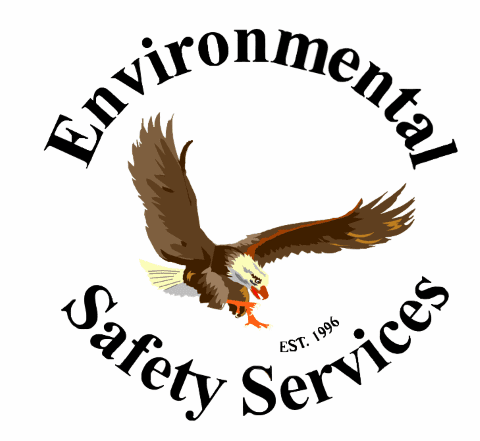 ESS is committed to providing quality fall protection and rescue equipment. 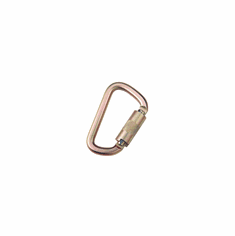 choose from a wide variety. 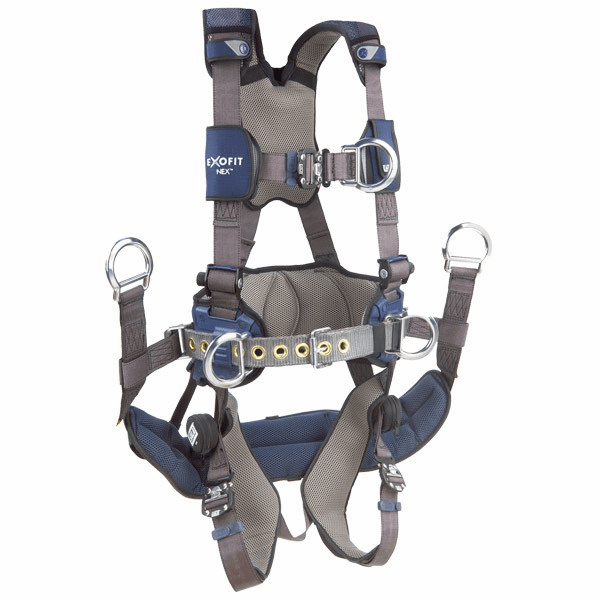 Including Harnesses, Lanyards, Tripods, Davit Arms and much more.